2012 Romanet Moulin Rouge. 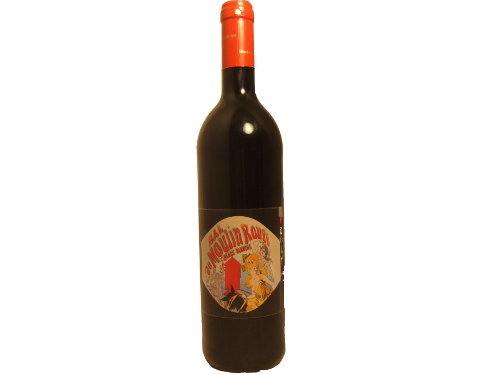 A dark red, full-bodied wine with delicately fruity aromas of blackcurrants and dark cherries as well as a touch of cinnamon and tobacco. Its mild sweetness and the warm tannins are harmoniously balanced and turn this friendly Syrah into an uncomplicated companion for various occasions.